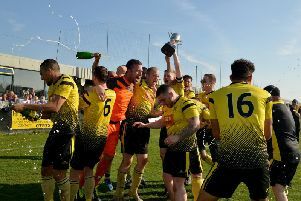 Hucknall Town are champions of the Central Midlands League South and received their trophy after Saturday's 7-0 win over Ashland Rovers. 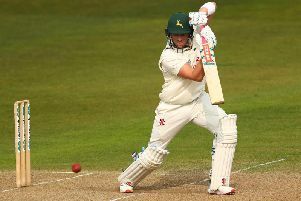 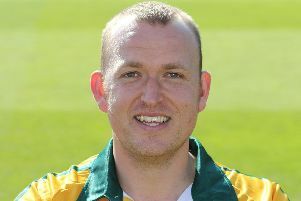 Luke Fletcher claimed his first one-day five wicket haul as Notts Outlaws made it two wins in a row in the Royal London Cup with a six wicket victory over Derbyshire Falcons. 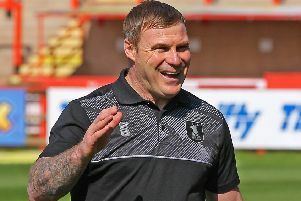 While Mansfield focus on the final leg of their promotion chase, behind the scenes there are already discussions ongoing on summer recruitment. 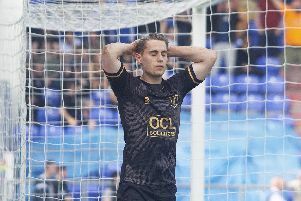 Basford United’s slim play-off hopes in the Evo Stik Northern Premier League Premier Division vanished in a goalless draw with Marine in the heat at Greenwich Avenue on Easter Saturday. 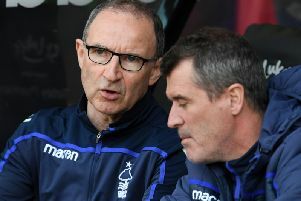 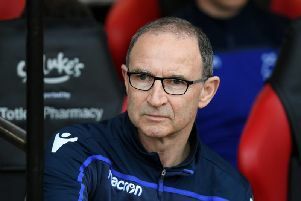 On a weekend famous for miracles one of Forest’s very own ‘Miracle Men’ may need a resurrection of his own as Martin O’Neill looks to bring Nottingham Forest’s season back from the dead and put an end to a run of four successive defeats when Middlesbrough visit the City Ground on Monday. 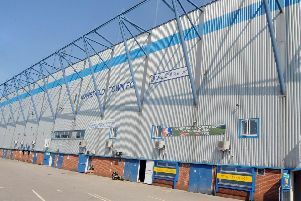 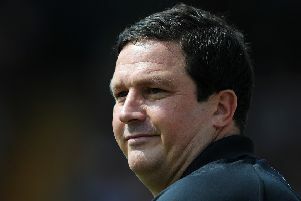 Don’t be surprised to see former Mansfield Town boss Paul Cox back in football management soon. 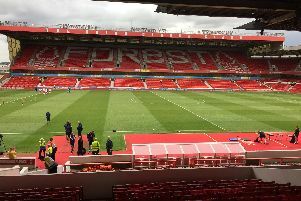 Nottingham Forest's season is ended rather badly after their fourth loss in a row. 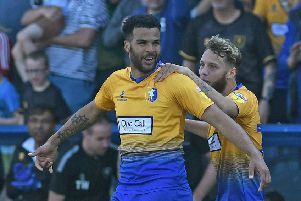 It's getting better and better for Stags fans after they watched Mansfield move a step nearer to League One. 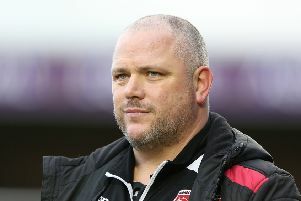 Morecambe manager Jim Bentley is hoping Mansfield Town complete their promotion mission and holds them up as something to aspire to after his side’s 4-0 demolition today. 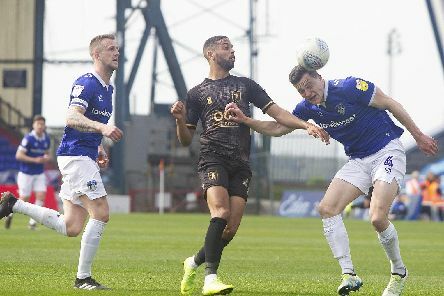 Mansfield Town midfield ace Jacob Mellis said the squad is ready for the three huge games ahead after a ‘perfect’ display in a 4-0 home win over Morecambe today. 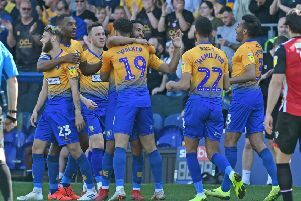 Mansfield Town cemented their automatic promotion challenge with a convincing 4-0 home demolition of Morecambe this afternoon. 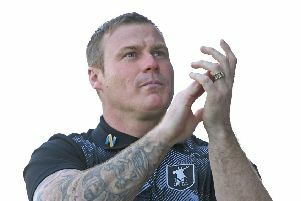 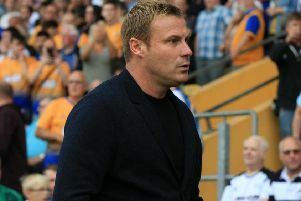 David Flitcroft was delighted with his Mansfield Town side’s ‘brilliant’ almost-perfect 4-0 win over Morecambe and stressed it was only achieved by a year of hard work. 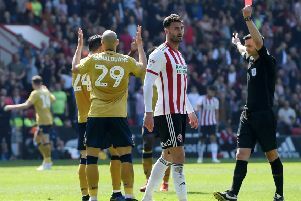 Refereeing decisions have featured heavily in the story of Forest's season. 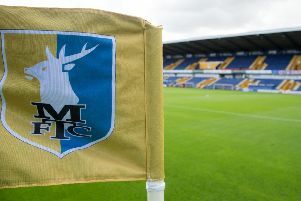 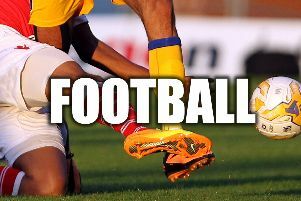 Mansfield Town welcome Morecambe to the One Call Stadium this Good Friday afternoon (3pm kick off).